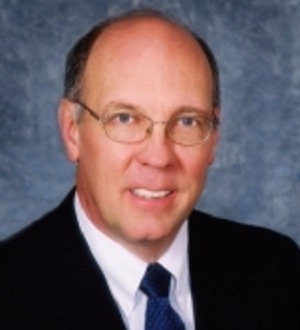 Jim McCann has assisted clients in resolving individual and business disputes for over 35 years. He began his practice in Miami and moved to Palm Beach County in 1990, starting the Akerman Office in Palm Beach. Jim is recognized for his handling of bench and jury trials, appeals, and dispute resolution in a wide variety of cases throughout the state. Jim is the past Chair of Akerman's Litigation practice, is Board Certified by The Florida Bar in Business Litigation, and has been recognized by The Best Lawyers in America for Commercial Litigation. Jim's litigation experience includes the areas of: alternative dispute resolution, appellate, class action, construction, financial institutions, healthcare, intellectual property, products and professional liability and personal injury, real estate including foreclosures and tax assessment challenges, securities, corporate and partnership disputes, and trust and estates.